3 Bedroom Flat For Sale in Plymouth for Asking Price £130,000. 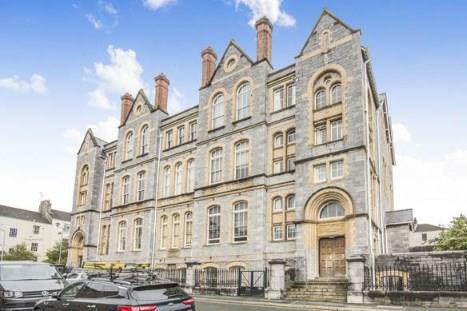 Fantastic three bedroom apartment situated in Central Plymouth. The property comprises spacious open plan living area with fitted kitchen and storage to the ground floor. The first floor offers three bedrooms and fitted five piece bathroom suite. This property has video entry phone system and the building offers lift access to all floors of the building. This property is being sold with no onward chain. Off Road Parking.